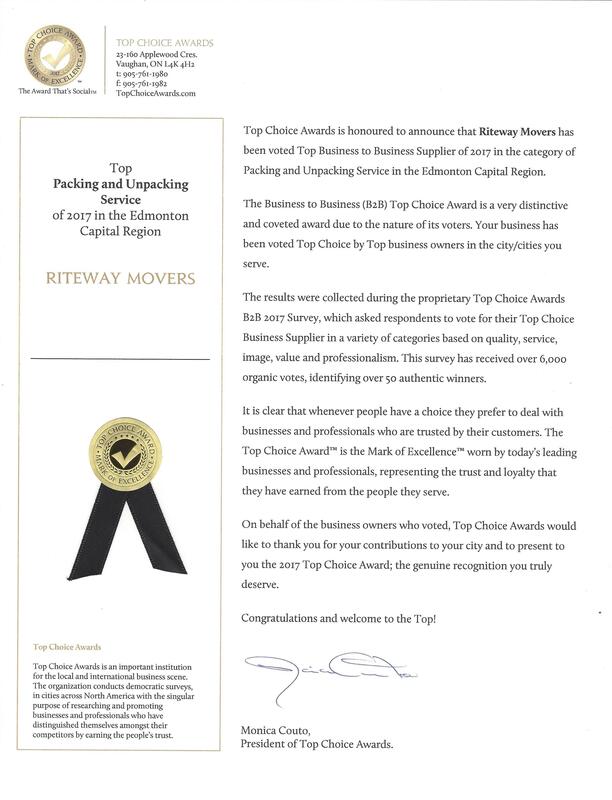 Thank You Edmonton for rating us one of the Best Movers. 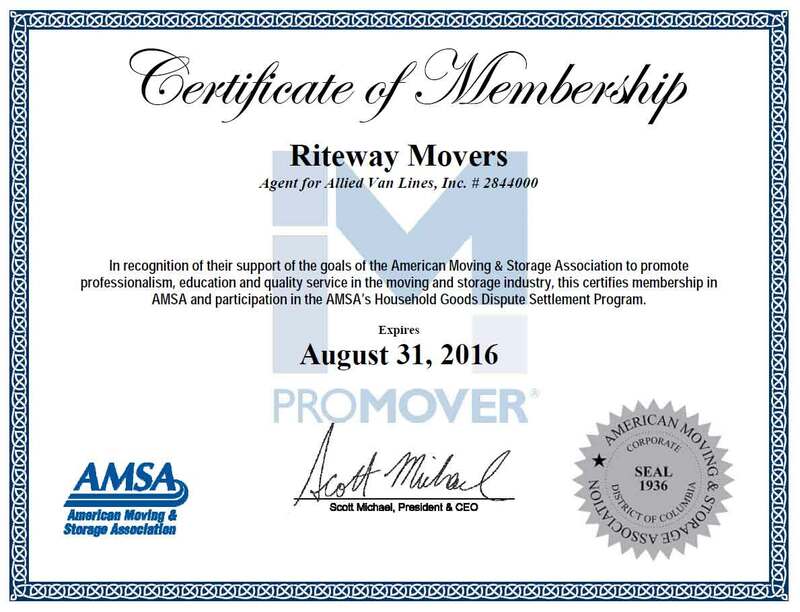 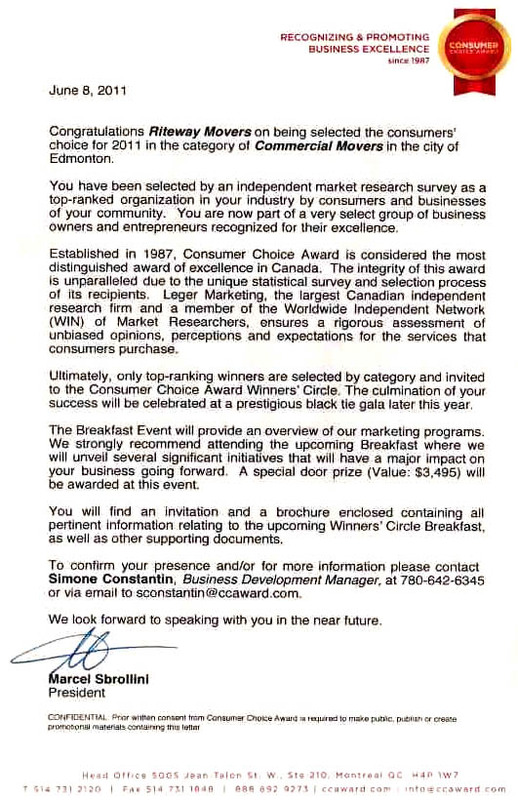 What sets us apart from other Edmonton moving companies? 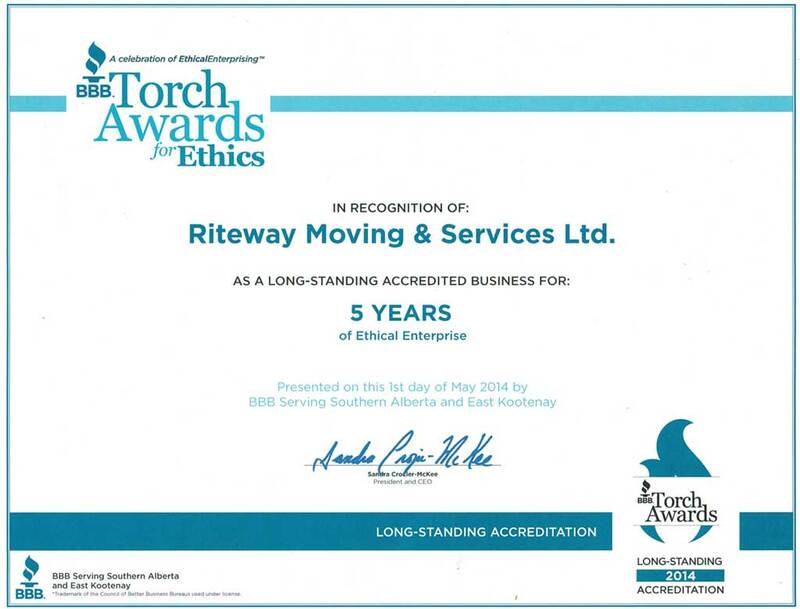 Proudly Serving Edmonton and the Surrounding Areas including: Leduc, Fort Saskatchewan, Beaumont, Camrose, Morinville, St. Albert, Spruce Grove, Sherwood Park, Stony Plain. 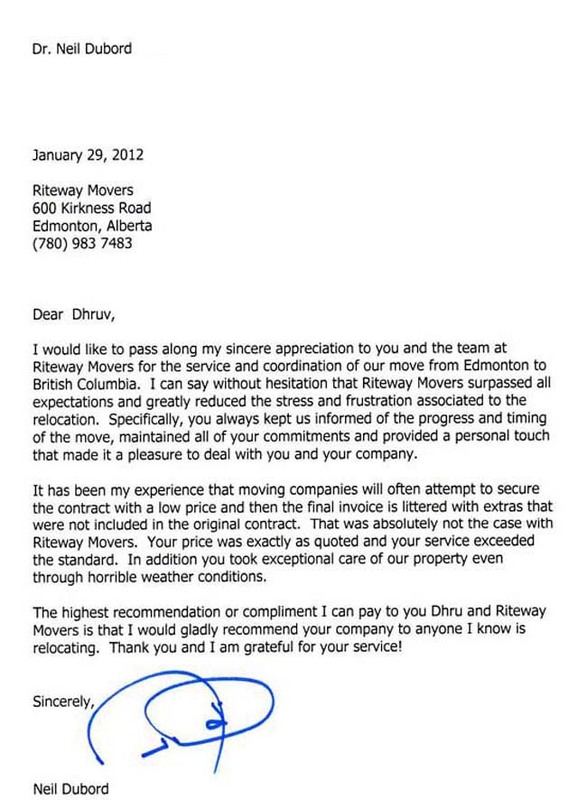 Hope to hear from you soon your Friendly Movers in Edmonton.